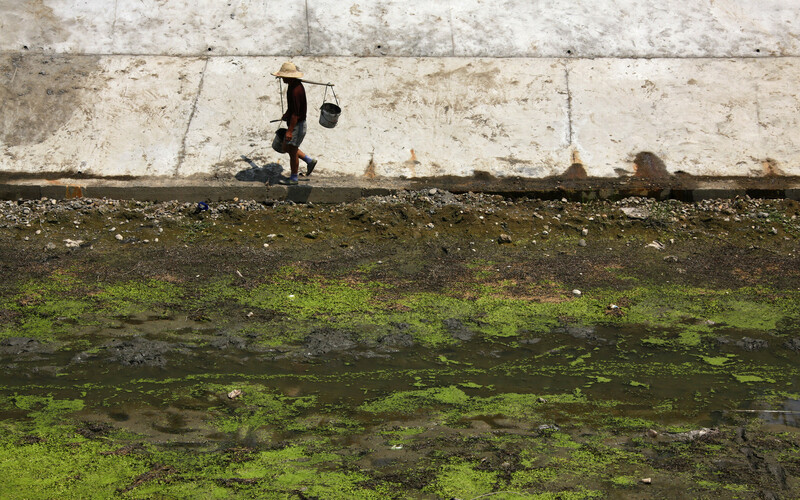 Scooper - Technology News: China has a water crisis - how can it be solved? For the past several years, The Nature Conservancy has been studying the state of water around the world. This year, we dove deeper into China’s water resources given the country’s challenges and importance to the global economy, environment and human development. In our latest report, the China Urban Water Blueprint , we analyzed the state of the 135 surface water sources tapped by China’s 30 largest and fastest growing cities, and we found opportunity.